In the last decade there has been an information explosion in the area of stem cell research. 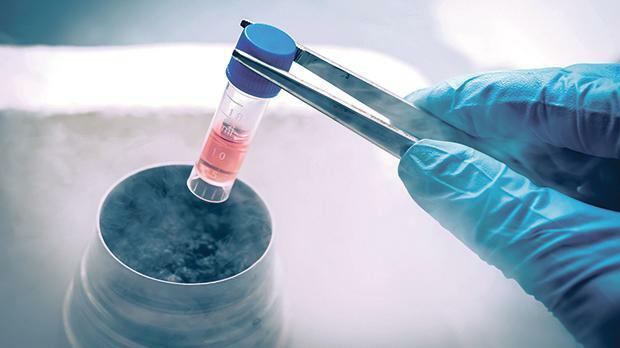 The biological therapy offered by stem cells is likely to revolutionise the entire health care delivery. Is Malta in time to catch up with this evolution? During this process scientists may discover that an approach that seemed promi­sing in the laboratory does not work in animals or that an approach that worked in animals does not work in humans. It may be discovered that a treatment effectively addresses symptoms of a disease or injury in humans but carries unacceptable risks. Deo Debattista, a medical doctor, is the Parliamentary Secretary for Consumer Rights, Public Cleansing and Support for the Capital City. His portfolio includes the Malta Medicines Authority.